After it was revealed that Apple will move to delay some iOS 12 features in order to better focus on improving stability and performance, Bloomberg has now built on the Axios report and outlined exactly what it is that will be culled in order to make some development resources available. According to the report, “flashier” features will now arrive in 2019. 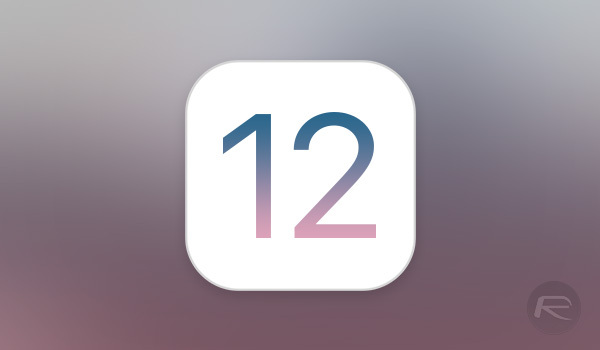 Apple generally offers up some new, marquee features as part of its yearly iOS revision cycle but with iOS 12, Apple looks set to instead focus on making its mobile operating system an all round more stable, speedier affair than it currently is. 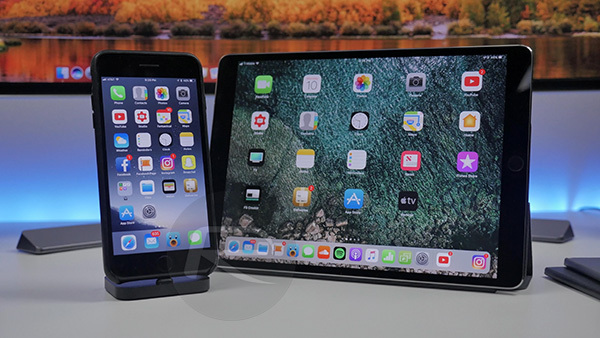 With iOS 11 marking a new low for software quality, at least according to the vocal minority on social networks, Apple now looks to have taken the criticism on board. Unfortunately, in order to allow a focus on making things right, Apple needs to push some previously worked-on features out a whole year. According to Bloomberg’s Mark Gurman, those features include a redesigned Home screen – something that very much needs to happen – and a new way of sorting photos based on new and improved algorithms. This does not mean that all new features are being dropped, however. Gurman says that one in particular will allow parents to monitor their kids’ overall screen time, with FaceTime video calling also set to receive some enhancements this year. They really need to allow more icons per page, especially on the 12.9 inch iPad pro. I have seen an iPad with 90 icons per page and it was much easier to find things. 20 is simply not enough on such a large screen.